The Mixed Rose Bouquet by FTD is a delightful way to show how much she means to you! As assortment of roses in an array of stunning hues, including pink, fuchsia, lavender and pale yellow are brought together to form an exquisite flower bouquet. 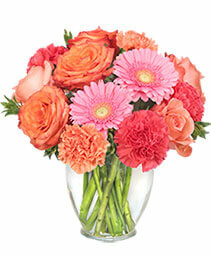 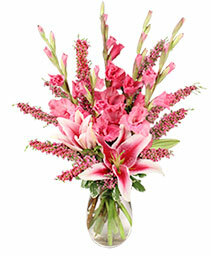 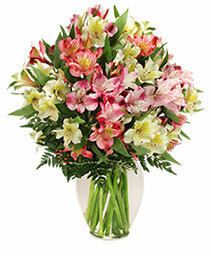 Arriving arranged in a designer pink glass vase, this flower arrangement creates an expression of your love. 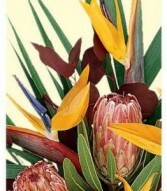 This item only comes in 1 size. 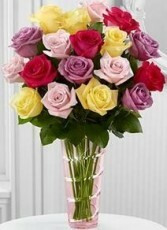 Can't decide on which bouquet to send? 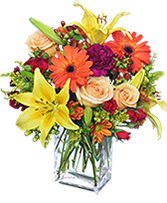 Let the florist design something special using the season's best exotic and tropical flowers. 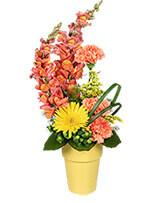 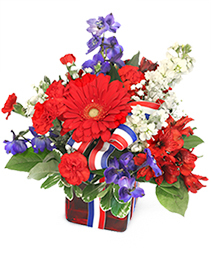 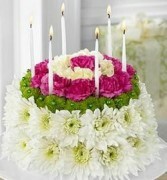 This bouquet will arrive beautifully arranged, and reflect the amount you have spent. 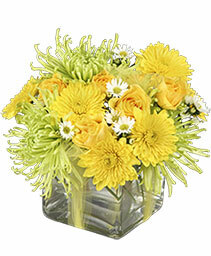 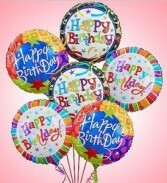 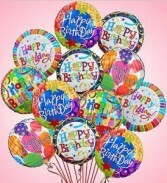 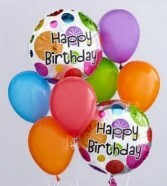 When you want your gift to make a big impression, give them this fun Balloon Bunch Bouquet! 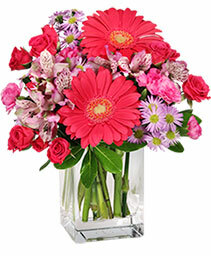 Make a big, beautiful impression this Valentine's Day with this spectacular gift! 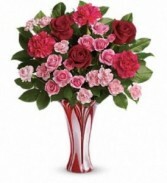 Hand-delivered in a one-of-a-kind art-glass vase, this breathtaking bouquet of red and pink roses is a romantic gesture she'll never forget. 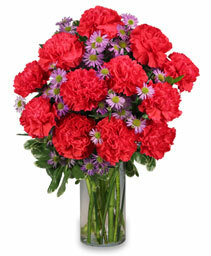 Red roses, pink spray roses and hot pink carnations are accented with fresh lemon leaf. Delivered in Teleflora's custom-made Swirls Of Love vase.